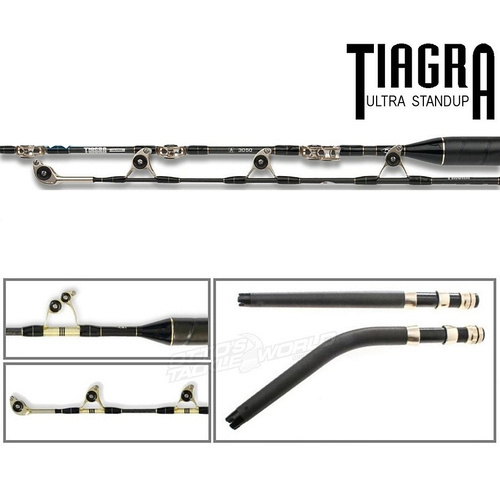 Shimano Game Fishing Rods series are a premier lineup of multi line class rods ideal for everything from light tackle tuna fishing to heavy tackle marlin and swordfish. 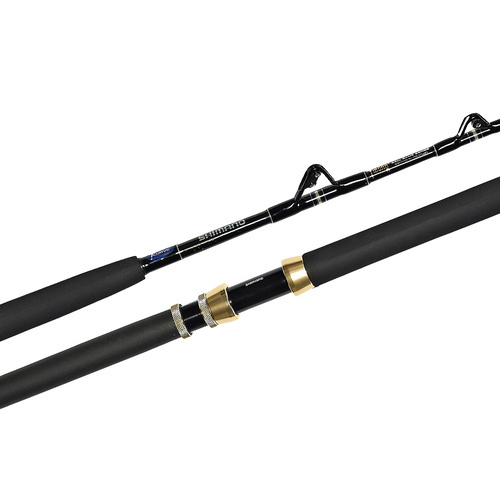 From light tackle sailfish and black marlin right through to grander blacks and blues, the powerful Shimano Game Fishing Rods series has the bluewater angler’s numerous target species and line classes covered. Trust Shimano to come up with Australia's only dedicated Shimano Game Fishing Rods series — complete with a light tackle option and spin and overhead reel designs. 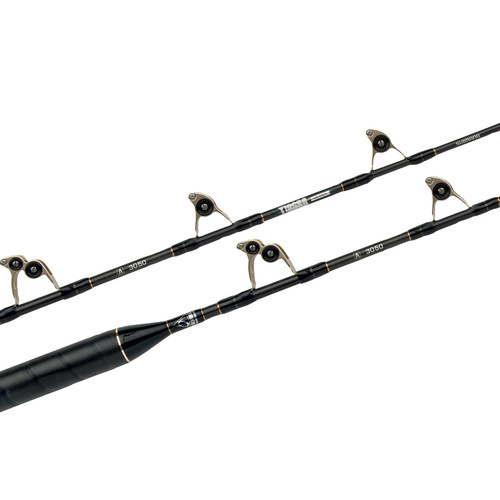 Shimano Game Fishing Rods series have been built to deliver unmatched performance at a price point that makes them accessible to all bluewater anglers. No more making do with a rod that’s half right for the job — Shimano Game Fishing Rods deliver, whether fishing inshore or the meandering bluewater currents out wide. 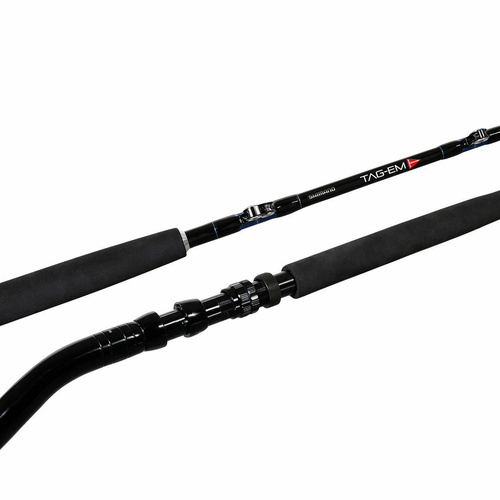 Shimano Game Fishing Rods have proven hugely popular with the offshore game fishing set, delivering a range of line class options at really good prices.